Diabetes in dogs can be rather tricky a disease, but even though there’s no cure for it, it can indeed be treatable. 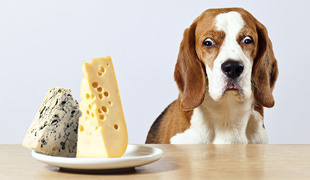 It commonly affects middle aged canines, usually overweight female dogs and it is caused by a lack of insulin – a hormone produced by the pancreas that is crucial for glucose metabolism. When the pancreas becomes damaged, it results in a shortage of insulin producing cells in this organ, and the worst part is – it is irreversible. This is why diabetic dogs are very unlikely to go into remission and they require special treatment. Should you notice any of these in your furry friend, bring your pet to your nearest vet immediately. 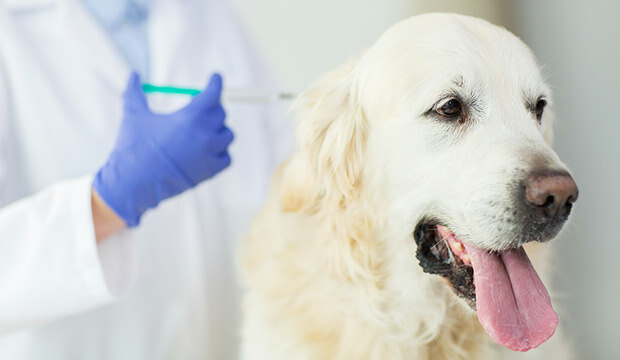 As diabetes in dogs is caused by the shortage of insulin, the usual treatment is rather easy actually – insulin injections. 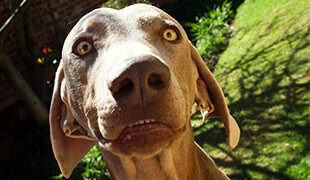 First, you need to work out how much insulin your dog needs. “He will be admitted to hospital and given a measured dose, and then his blood will be checked at regular intervals to assess his response,” say folks over at Love That Pet. 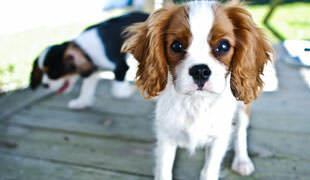 Also, it is essential that your pooch’s energy needs are met and kept consistent. 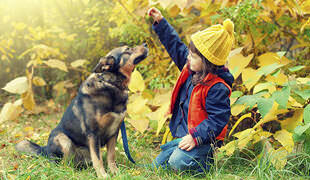 Meaning – your dog must exercise regularly, while his food intake should also be regular in terms of both quantity and the timing of his meals.